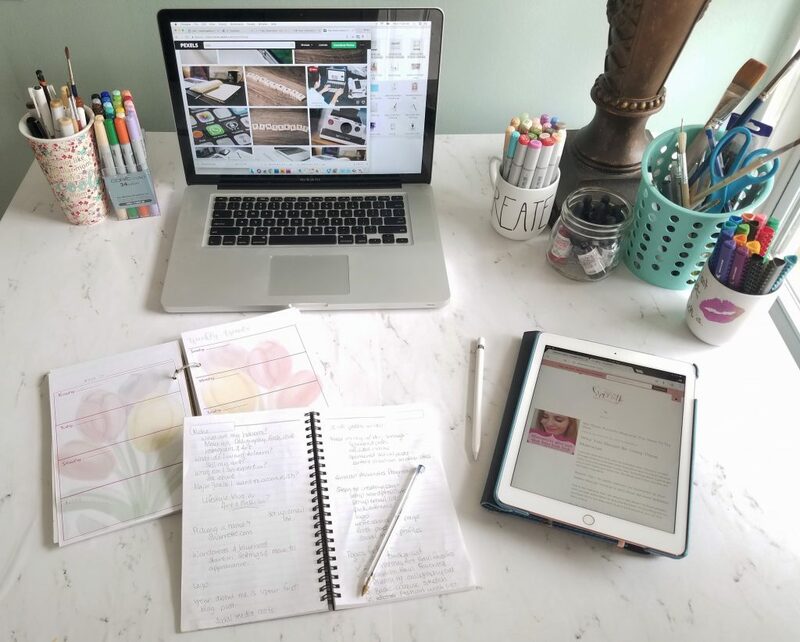 Blogging requires dedication, and I knew that going into it. I debated both sides of blogging before I started. Should I? Shouldn’t I? 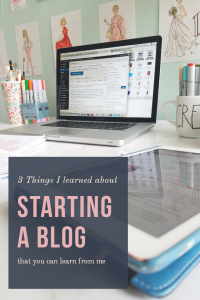 Let me make starting a blog easier for you by sharing my three main hesitations with starting a blog and how I overcame it. 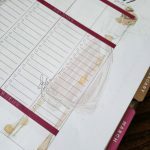 I didn’t want to invest my time and money into starting a blog, only to trail off after getting into it. I knew I was going to have to go all in. So, the very first thing I did to prep myself was joining a blogging support group on facebook. This has been one of the best things I could have done! I joined before I even really got started blogging. 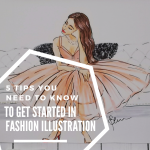 I followed along with other people’s questions and blogging and got some great tips to get me motivated and started. If you are even remotely thinking of starting a blog, that is the first thing I recommend. Join a facebook support group! Boss Girl Bloggers. Laura is the admin and creator of the group. She is absolutely amazing. 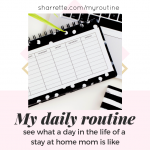 She promotes her blog (check it out here) which is packed full of blogging tips and tricks while also giving a lot of great advice and resources for you. The other members of the group are super helpful and supportive as well. Don’t be afraid to ask questions, get involved in the group and you will want to get your blog started right away! Pin Everything Starting A Blog Related on Pinterest! Another thing that has helped me get started on the right foot has been reading a lot of other blogs. Pinterest is a great resource for this. Have a question, Pinterest it! 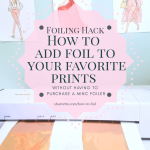 I’ve been working on getting everything I have in sync and Pinterest has been my go-to for answers along with the support group on Facebook. I have good momentum on this blog, and I don’t want to lose steam. I joined StumbleUpon, set up my social media accounts. Planned out my first bits of content. However, one of the struggles I have run into with my blog has been content. Topics are a dime a dozen. I don’t want to repeat content from other bloggers and I want my blog to be a resource for people. So, I am still working on building that. I have read over and over that one of the most important things I need to do to make my blog successful is good content. 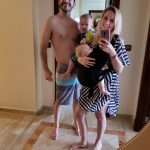 My first blog post was an easy about me and why I wanted to get blogging. Check it out here. However, what do I write about next? This has been another thing that Pinterest has helped with. There are a lot of pins about blog topics. So, don’t be afraid to research, read, and learn as you go. 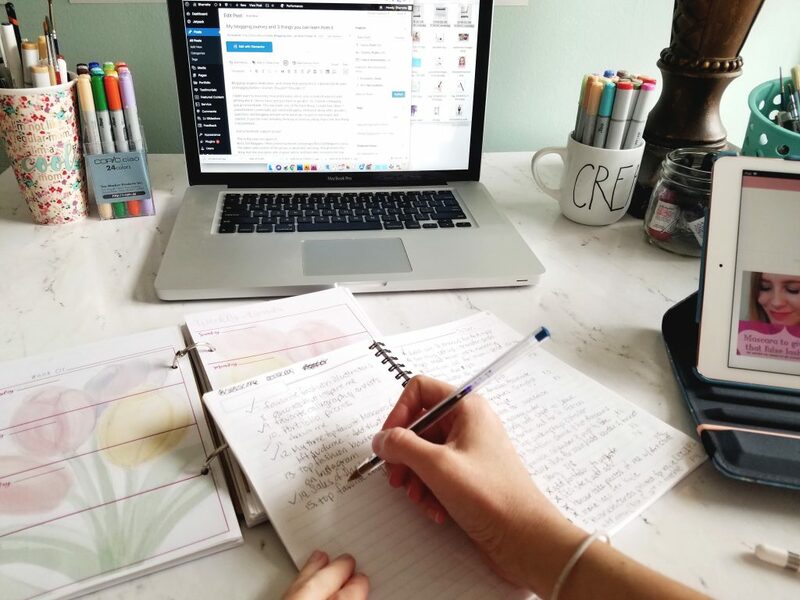 Finally, the third thing you can learn from my journey in starting a blog is that everything doesn’t have to cost you an arm and a leg to get it going. Marketing, as I learned from my master’s program, is a huge part of building a great business. Generally, you want to spend 5-10% of your budget on marketing. But, what if you don’t have a budget so you don’t have a percent to go toward it? Promoting your blog can come in small increments, $5 here and there. Also, don’t be afraid to use free resources like social media. I am still figuring out the promoting and increasing my blog traffic. Reach out to family and friends to become readers of your blog. They will want to support and encourage it during the process. Another one of my hesitations with starting a blog was the startup cost of the site. WordPress.com, which everyone recommends WordPress, costs $30 month for the business account with all the features I wanted. That is over $300 a year! Yikes! This is where Boss Girl Bloggers came in handy. I learned about self-hosting and SiteGround through the group. You sign up and install the WordPress plugin on SiteGround. If you already have a blog going, no worries, they do site transfers for free. The only thing you might lose is the photos. The benefits are huge though! It saved me over $25 a month for at least the first year! Plus, I am not restricted by the rules of wordpress.com that came along with having my site through them. I can monetize and post how I like when I like. It definitely made my decision with starting the blog easier. What tips helped you the most when you started something? Comment below or on my social media channels: Instagram, Facebook, Twitter, or Pinterest. I would love to hear some and follow along with your on your journey! Here is @nanebigmountain from IG. I am also thinking about blogging and it’s helpful to follow you, who is also in the beginning of this path, but still way further than me. Sometimes we follow people who are in the business for a long time and it’s difficult to understand how it all started. Thanks for the content, great tips! My pleasure! I am so glad it was helpful! It can get super confusing and demotivating. One thing that helps me stay motivated is remembering why I wanted to start in the first place. Thanks for your comment!